March 16, 2018 – As a result of the ongoing recall of donated chia seeds that began on March 12, 2018, Oregon Food Bank has initiated a voluntary recall of 63,825 pounds of pumpkin seeds received on the same donation. 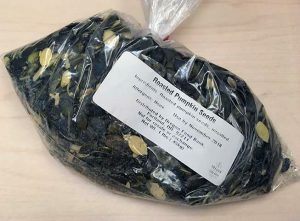 These donated pumpkin seeds have the potential to be contaminated with Listeria species. While no illnesses have been reported we are recalling this product out of an abundance of caution. The pumpkin seeds were distributed in Oregon and Clark County, Washington through the Oregon Food Bank Network of regional food banks and participating food pantries. 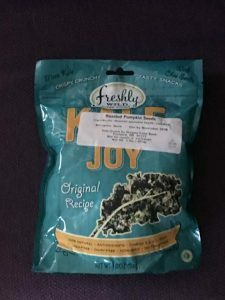 The product was distributed in one pound plastic poly film bags with a twist-type closure or a re-sealable pouch or a KALE JOY plastic bag. All pumpkin seeds were distributed between November 1, 2017 and March 16, 2018. See attached images for ease of identification. Listeria species can include Listeria monocytogenes an organism which can cause serious and sometimes fatal infections in young children, frail or elderly people, and others with weakened immune systems. Although healthy individuals may suffer only short-term symptoms such as high fever, severe headache, stiffness, nausea, abdominal pain and diarrhea, Listeria monocytogenes infection can cause miscarriages and stillbirths among pregnant women. Anyone who has consumed these pumpkin seeds and is experiencing symptoms of food borne illness should consult with their primary physician or county health department. Individuals should dispose of the product immediately. Any questions should be directed to Oregon Food Bank’s Facilities and Regulatory Compliance Manager Ryan Wist at 503-419-4160. 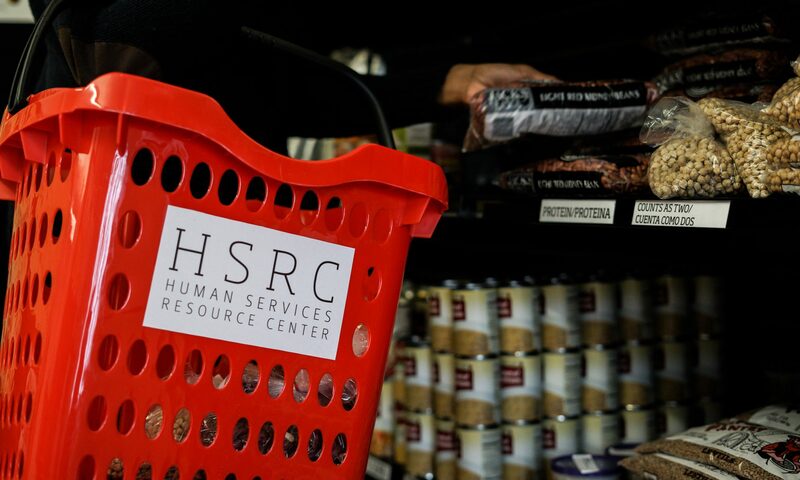 Oregon Food Bank works to eliminate hunger and its root causes… because no one should be hungry. Oregon Food Bank believes that hunger starves the human spirit, that communities thrive when people are nourished, and that everyone deserves healthy and fresh food. Oregon Food Bank helps feed the human spirit of 740,000 people through a food distribution network of 21 regional food banks serving Oregon and Clark County, Washington. Oregon Food Bank also leads statewide efforts to increase resources for hungry families and to eliminate the root causes of hunger through public policy, local food systems work, nutrition and garden education, health care screening and innovative programming. Find out how to feed the human spirit atoregonfoodbank.org.